in one month …or your money back! 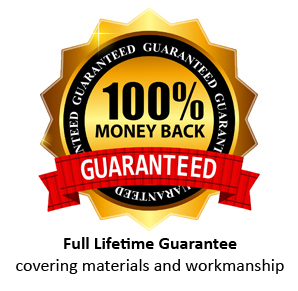 At Jedzillas Puppy Products we are committed to help you, the responsible puppy or dog owner or professional to be in control of your dog when you want to be by supplying the tools you need. 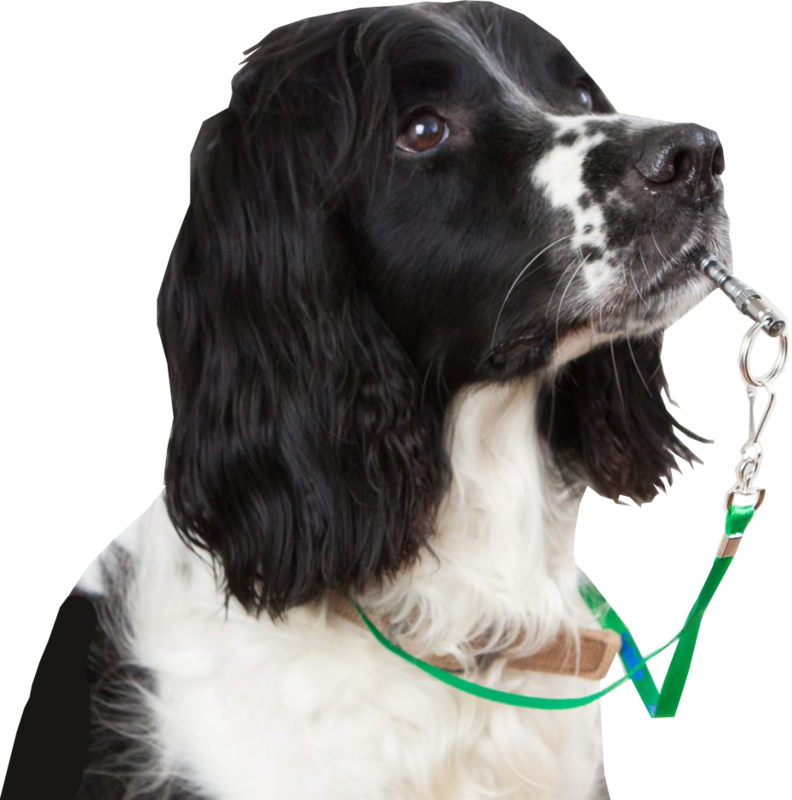 The nature of dog’s hearing together with our whistle with its adjustable pitch will allow your dog to hear you calling them if out in the country. Can be used for the Come, Sit, Stay commands amongst others and also to train them to stop barking. The Ultrasonic version can also be adjusted so your neighbourhood doesn’t hear the whistle sound but your dog will. The Ultra Long Range version can be adjusted so your dog could hear the whistle sound up to Half a mile away. Purchased this product to use at training classes, instructor rated this us a good one to use when I showed him. Well designed and made item. The pitch adjustment works well and it is easy to use. Instructions are well written and easy to understand Didn’t take long for my dog to obey and now when out walking in the fields comes back on the first hearing. I would highly recommend. This little whistle works great. I got it to stop my little dog from barking and it sure works. Excellent whistle the only thing that has worked to train our puppy. Very well made I will recommend this to all my friends. If you can’t train your dog to come back to you within one month, return the whistle and we will refund your money! © Jedzillas Puppy Products. All rights reserved.